Although I’ll be updating posts while gone, I wanted to share with you that I’m going on a brief vacation. 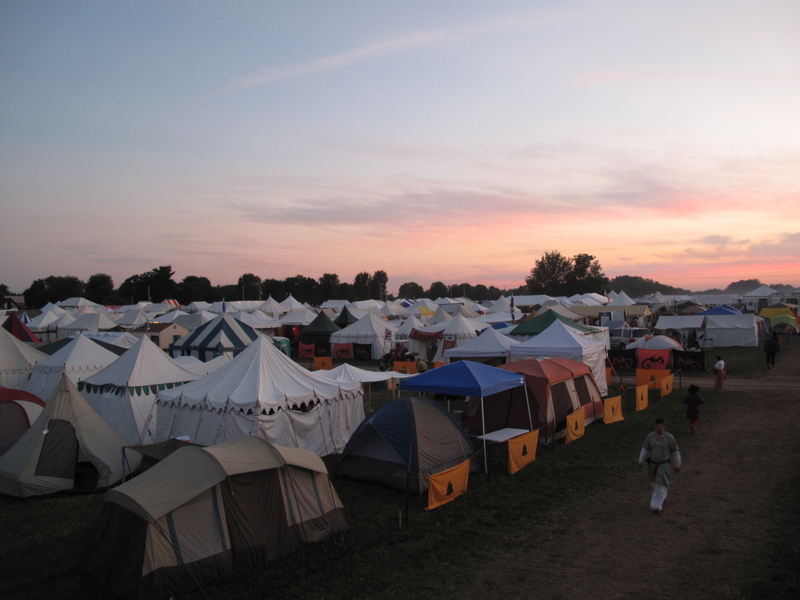 I’m off for a week to rural Pennsylvania, where I’ll be camping with 12k other people, and keeping a weather eye out for rain. Believe me, camping in the mud is very unpleasant. 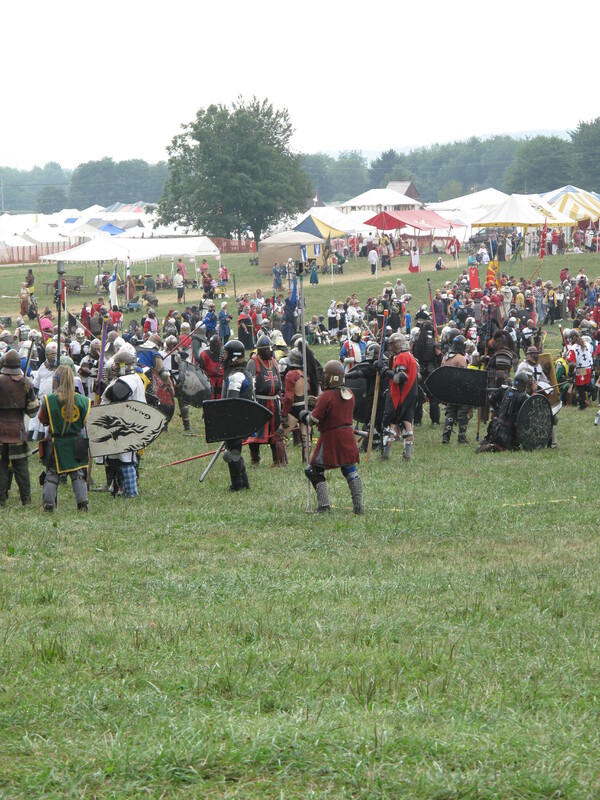 Pennsic War, as the event is called, is a medieval reenactment. 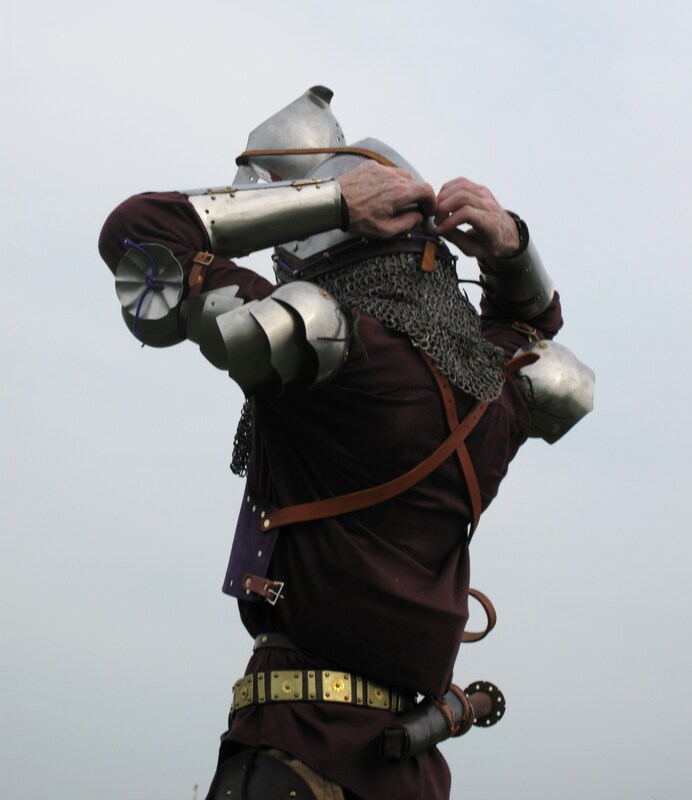 While there are huge battles, there is also archery, a kind of fencing, thrown axes and knives, and hundreds of classes in a crazy wide variety. 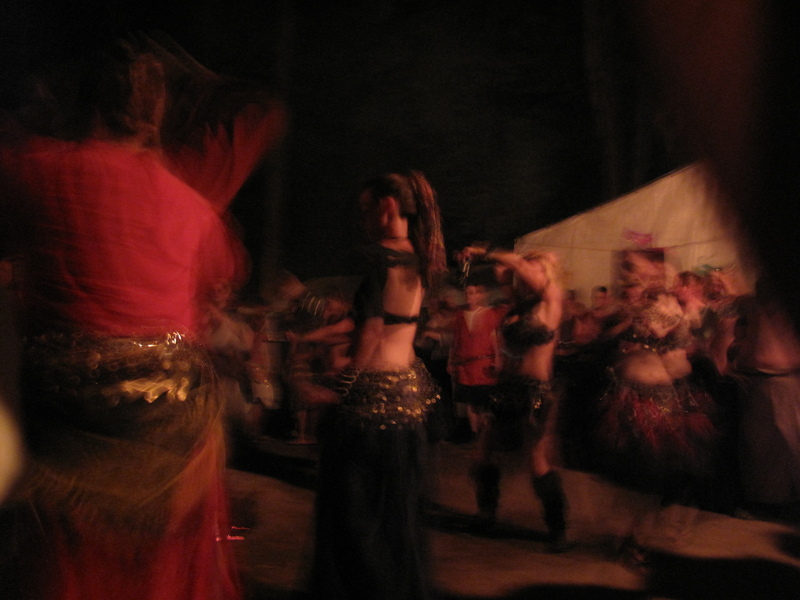 It’s like an active, academic Valhalla by day, and a wild, firelit Mardi Gras by night. I’ve been going since I was just 14, and my experience of the place has grown and evolved along with me. If you happen to also be there, come say hello! When I’m not off at the battlefield, booksigning, or at classes, I’ll be in the back of the N-13 block, next to Drachenwald on the Serenghetti. The booksigning is at Poison Pen Press on Tuesday, from 1-5. In the meantime, stay hungry! You are going to be in my backyard, well almost. Next 5 days have very little chance of rain (which means we haven’t been getting any), downside is it will be hot (high 80, low 90s) for the foreseeable future. Nights have been nice and cool though.